OPPO has been named as the leading smartphone brand in the lower premium segment by market research firm Counterpoint. The Counterpoint report concluded the global high-end smartphone market grew by 7% in second quarter of 2018. 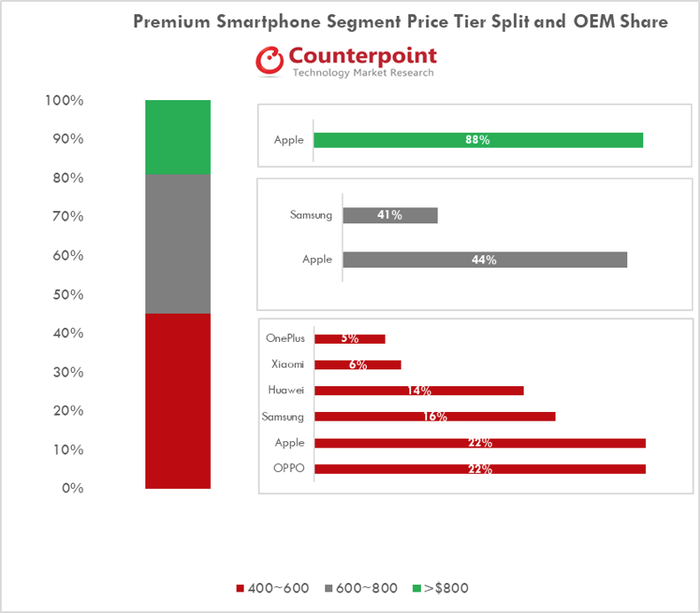 OPPO accounted for 10% of the overall premium smartphone market and first in the $400-$600 price segment with 22% market share, followed by Apple, Samsung, Huawei, Xiaomi and others. With the Chinese high-end smartphone market, Apple ranked first and OPPO ranked second, according to Counterpoint. 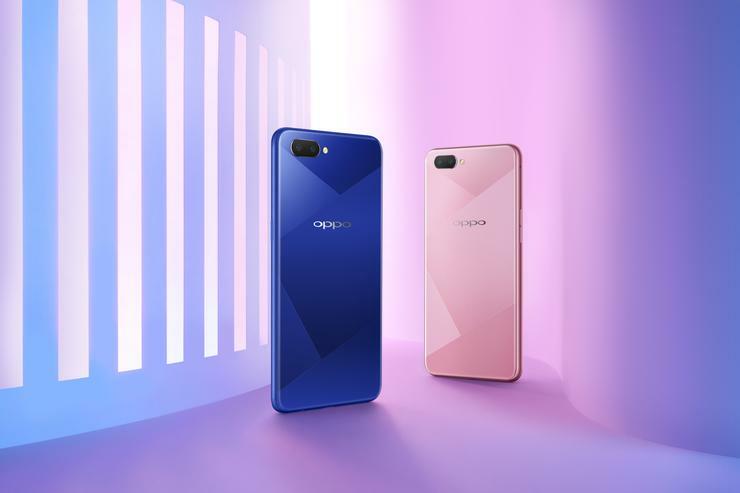 According to OPPO, their ranking is due to new innovations it has brought to the market, and its investment in R&D and lifestyle partnerships. In 2018, OPPO introduced the panoramic arc screen, AI-enhanced 3D camera, SuperVOOC flash charging, Time of Flight camera technology and 3D structured light technology. OPPO has also inked partnerships with Stanford University on AI and tested 5G for use in the future development of 5G smartphones.